DISCLAIMER: You may notice this review has a significant slant towards positive aspects of The Witcher 3: Wild Hunt without much mention of the bad bits. This is intentional; what few issues there were in the beta build I played were largely technical, and I feel it'd be unfair to overly criticise the game for these particular problems and crashes when it's still four months away from release. Truth is, the game really is that good as it is anyway. Also, anyone who wishes to remain vestal about the game may find MINOR SPOILERS in this review. The Witcher 3: Wild Hunt is good. No, sorry. The Witcher 3: Wild Hunt is great. Nope, wait, hold on, let me find the right marriage of adjectives...ok. The Witcher 3: Wild Hunt may be the most splendiforously magnificent visual magnum opus in the history of any human artistic endeavour. Actually, that's probably overdoing it. Thanks to the good folks at CD PROJEKT RED and Bandai Namco, I was able to have a hands-on test drive of The Witcher 3 last Monday. To be perfectly honest with all of you, while waiting in the Bandai Namco offices I wasn't as excited as the plethora of my fellow critics at this beta testing were. I'd played a few hours of The Witcher 2 and found it lacking in the sort of revelatory, engrossing story and complex but exciting gameplay that the game's fans seemed to have encountered. I wasn't not looking forward toWitcher 3 but I wasn't jumping out of bed at 6am that morning and racing to the train station with the sort of speed I'd reserve for the afternoons when I hear the ice-cream truck coming down my street. Four hours later, though, I was budgeting my May finances to allow for the purchase of the final product. Because dammit if Witcher 3 isn't bloody fantastic. Yennefer. Along the way he deals with the usual problems a medieval-era monster hunter encounters, such as taking on insane packs of murderous fantasy creatures and undertaking more fetch quests than a UPS worker pulling an all-nighter. I couldn't tell you much more of the plot if I wanted to because I only played a small first portion of the game. Granted, that portion clocked in at nearly four hours on its own, continuing The Witcher's modus operandi of gameplay longevity for better or worse. But, in my opinion, I'd say it's better. 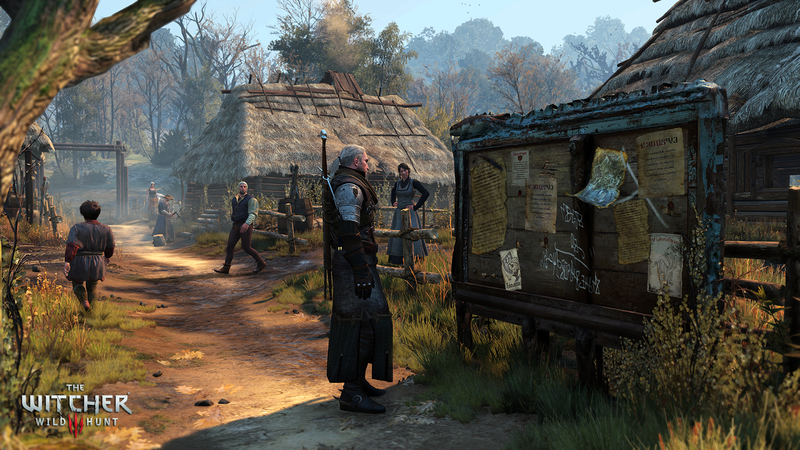 The Witcher 3 begins presenting itself as an accessible (at least, to those unfamiliar with previous instalments) game from the word go, and the depth and broad scope of its content is staggering. Forget Skyrim. Forget Dragon Age. This is the fantasy time-sink those of us without World of Warcraft subscriptions have been waiting for. From that snapshot alone, you can see how the game is loaded with content. When I mentioned I'd be playing this upon its release, one of the CD PROJEKT RED devs on hand suggested that I'd probably want to wait until I have a fortnight free before doing so. Maybe I should check how much sick leave I have stored up at work. Part of what aids the accessibility of Witcher 3 is the story's neat, succinct insertion of us into Geralt's ongoing narrative without either copious expositional backstory or complete lack of same. From the opening, wordless cinematic to the brief inferences of narrative direction through dialogue options, the story feels both contained to this game and also following on from previous games. As someone who found the tortured opening of Witcher 2 in its jail cell full of awkward dialogue and assumed knowledge annoying, it's a relief that I can face Witcher 3 and believably enter its world without reading the backlog of plot beforehand. exploration, dialogue and horseriding. Combat is straightforward with nuances here and there - the return of magic Signs is welcome, and much easier to use here - while exploring the massive open world has a smooth,Skyrim-like quality to it. The opening tutorial is quick and to-the-point, and from what I hear it's highly recommended for old-hand Witchers due to some control changes. As a fairly large cherry atop this sublime sundae of a game, the world is beautiful. characters, backgrounds, enemies and terrain are all painstakingly rendered and realised with such marvellous depth and finesse that every hour of the four years spent making the game feels like it's on display. This is coupled with some of the best sound engineering I've heard in a game since Dark Souls; every footstep sounds unique, each voice sounds appropos, all the enemies sound horrifying. It's definitely an aural pleasure. As I mentioned at the top, there were some issues largely related to game mechanics. 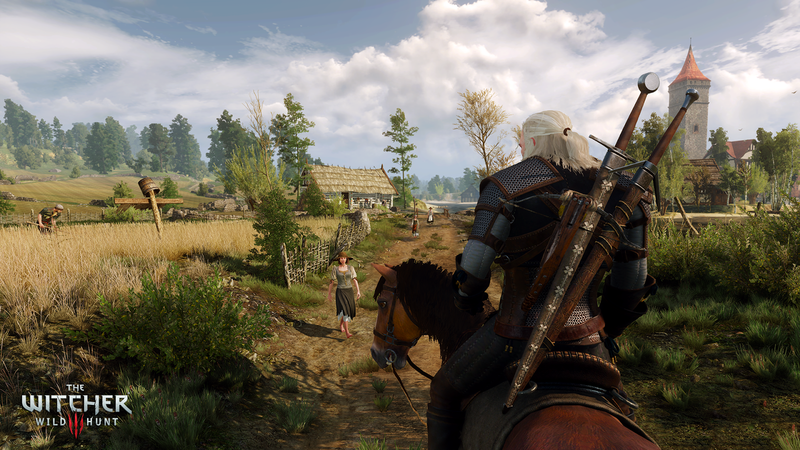 Geralt's turning circle on foot was a bit wide, much like John Marston's drunken swivels in Red Dead Redemption. The minimap doesn't display your horse when you've called it, making it even odds whether your mount is racing to your rescue during a bloody melee or simply standing near the water's edge grazing. I also experienced a few freezes and crashes, though one of the tech guys said it might've been a problem with the console itself rather than the beta build. But as I also mentioned at the top, I'm not really focusing on these negative aspects too much. 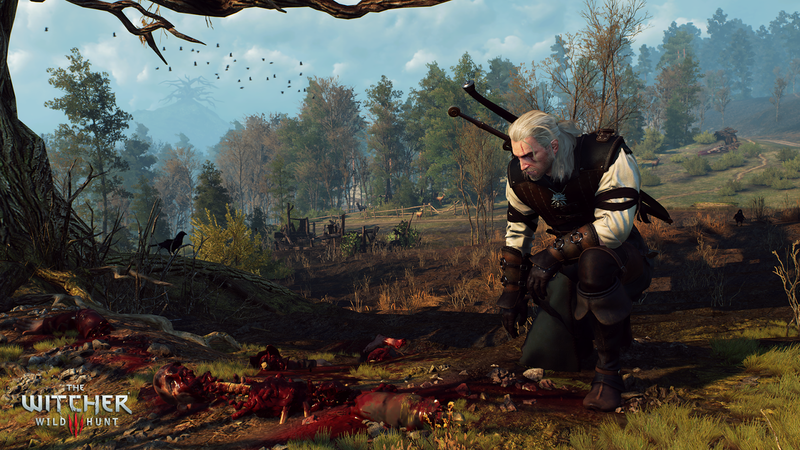 It's clear from the considerable time I spent with Witcher 3 that CD PROJEKT RED have put together a tight, sweeping epic of a game that just has a few wrinkles left to iron out. The devs themselves really brought across their passion for The Witcher 3 and gaming in general during my chats with them, and I definitely get the sense they made this primarily out of love rather than prospective unit sales. Believe me when I say the two month delay towards May will be worth it once these guys get what few bugs there are out of the kettle. 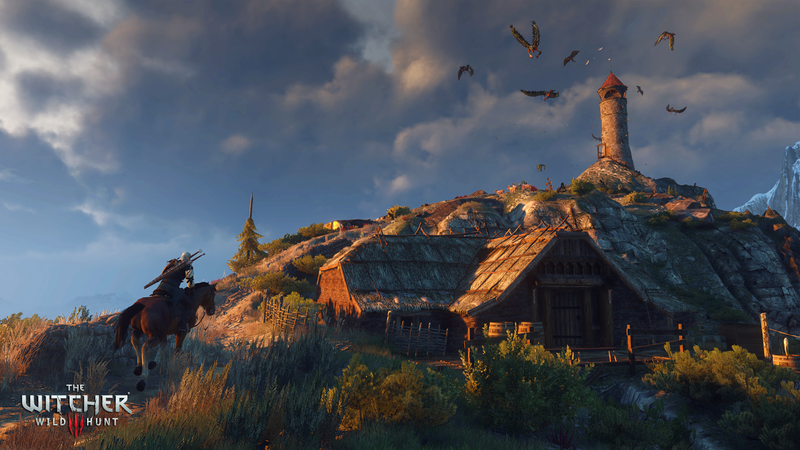 From my first impressions after four hours spent with it, The Witcher 3: Wild Hunt looks like a serious contender for Top Games lists at the end of 2015. This one's worth the wait, friends. Big thanks to the teams at both CD PROJEKT RED and Bandai Namco Games for letting me in on this beta test. 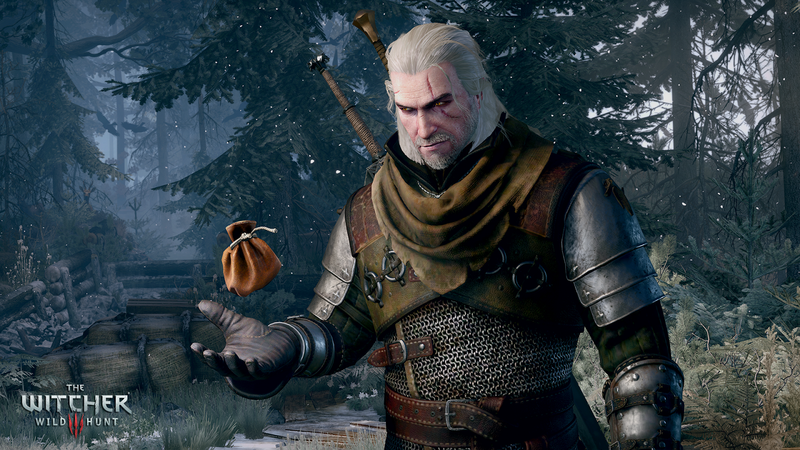 The Witcher 3: Wild Hunt is due for release on May 19 2015, for PS4, Xbox One and PC.